No, I'm not doing a degree in Anatomy and Physiology, I'm actually studying Human Nutrition and Dietetics. This is one of the many modules that come with the course and in 6 days time, I'll be sitting my very first exam. 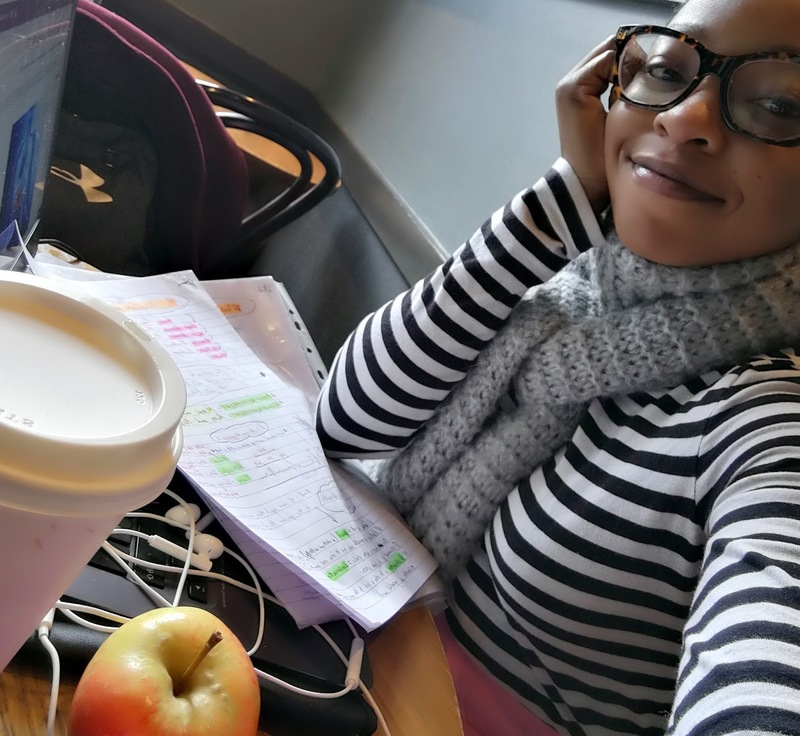 Apart from the endless flow of tea, why else would I spend so many of my precious hours studying in Starbucks? I get asked this a lot and so I might as well write up a blog post on this, you never know, after reading this you might end up giving it a try. Revision season is really not exciting, its exhausting more than anything and requires a lot effort, time and dedication. 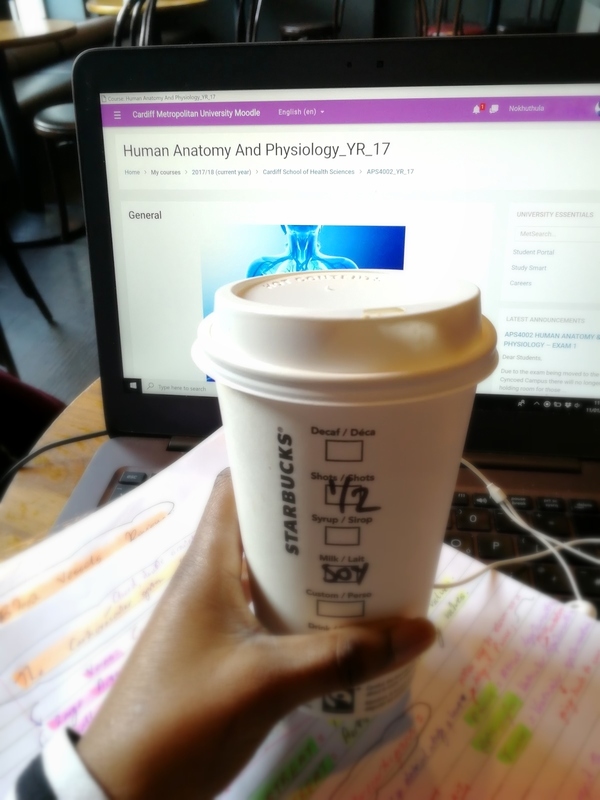 So to keep things just that little bit exciting, I study in Starbucks. No, you'll rarely ever find me in the library, I go in to borrow the books I need and that's about it. Someone suggested that it must be expensive to study in there as you'd be buying constantly. Well not exactly, there's something called packed lunches. Want to save money and still study in Starbucks, make a packed lunch and thrown in some snacks. My IBS limits what I can eat and so packed lunches have become the norm. Trust me when I say my rucksack is like a mini library and mini kitchen in one. So, why Starbucks? Well, what would be the point in studying in a library if you aren't able to focus? 1. Concentration: My attention span at home is awful. I get distracted far too easily and so I only tend to complete quick assignments at home, that is if they don't require much thinking. 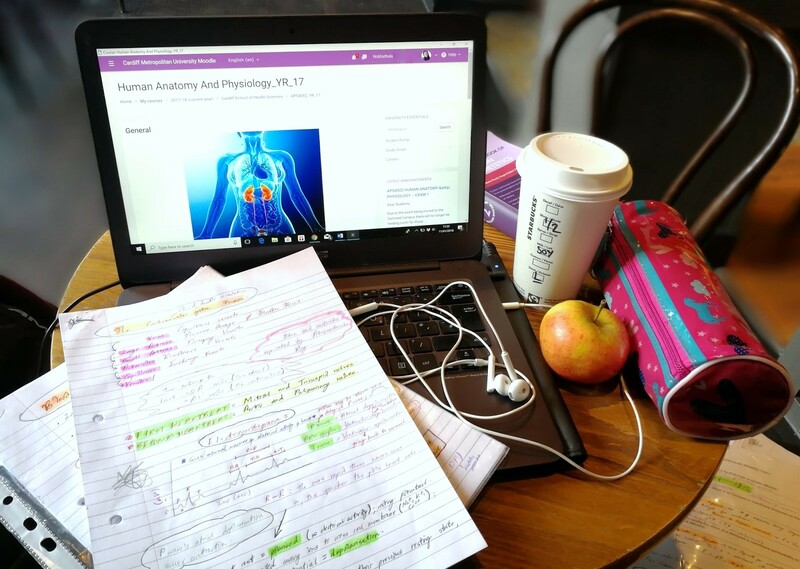 I first discovered the joys of studying in Starbucks when my boyfriend was still undertaking his Chemistry degree. A year ago when I first started my Access course, I would go and join him after my classes and get on with my work too. From then on, I never left. He graduated July 2017 with a Master in Chemistry degree and so I'm here right now, studying by myself *wah*. I've gotten used to studying on my own again and besides he pops by to pick me up whenever he can so that's always a nice way to end a long day of revision. 2. Atmosphere: This is very important to me. I like vibrant, airy places with natural light. Libraries are rarely vibrant, in fact I find them rather depressing. They are too quiet, everyone is stressed and not exactly the most easy going places. This is another reason why I spend hours in Starbucks, the background noise from all the people chatting away is rather comforting and well, I always sit close to the window so I can watch the world go by every now and again. Little things like this help me cope with all the stress and pressures exam season brings. 3. 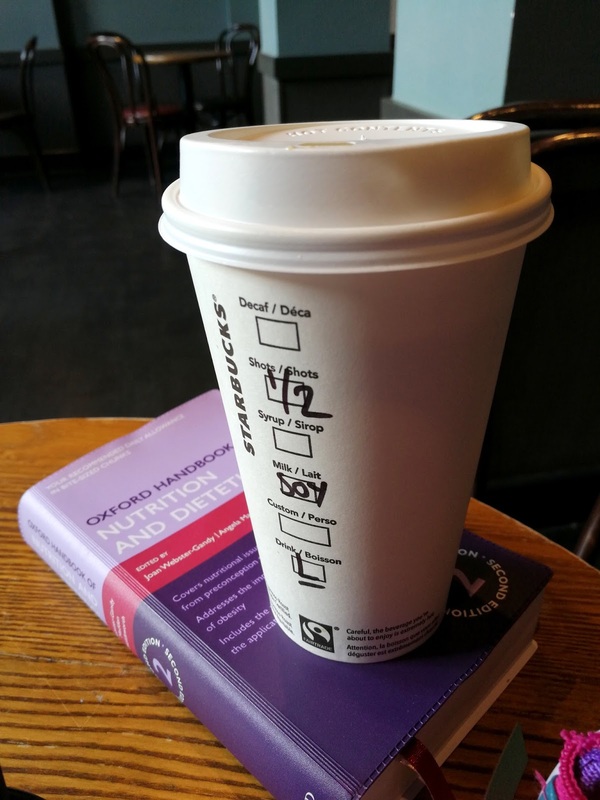 Access: In Starbucks, everything is in close proximity. You've got an endless flow of tea, lattes, food, snacks etc. Can I just say that revision and snacks are a match made in heaven. I always however have my own snacks in my bag which also cuts the costs. To be honest, I don't buy more than 2 drinks when I'm in there simply because I don't need more than that. If you haven't tried it, do it. You just might like it!